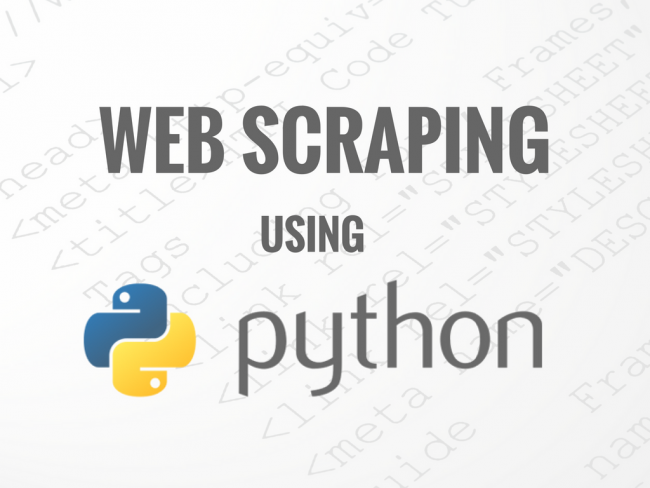 This is our 12th part of web scraping tutorials. and in this tutorial, I am gonna to show you how to create python script for website crawling and for email harvesting. For this purpose, we will use python built-in modules only. but first, if you are new visitor then first check our index or For 11th Part Click Here. Now, Let's Talk About Today's Topic. In this tutorials, I am going to Show You How To Create Python Website Crawler that can save all HTML data of webpages in a temporary file. and then, create another python script for finding all emails addresses from a temporary file. so, here we will create these 2 scripts.